Today, EBay’s 2015 split from PayPal begins to show with the retailer’s announcement of two new financial partners for the platform. Both Apple Pay and Square have been brought onboard to expand financial services for the platform. As the use of digital wallets rises, EBay finds the need to keep up with its biggest competitor, Amazon – who doesn’t accept PayPal, by the way. iPhone users are a huge potential market for EBay and the convenience of Apple Pay might sway iOS users over to the auction site for a future online purchase. EBay plans to start taking Apple Payments sometime in the fall. For many years, PayPal has been the sole payment method of making purchases on EBay. In fact, PayPal was first acquired by EBay back in 2002 as soon as PayPal went public. In 2015, the companies announced their separation and we’re beginning to see the effects of it now. Square was also brought onboard to tap into potential loan recipients, namely millions of EBay merchants – those who sell items or run virtual stores on EBay. Square Capitals is the lending division of the company, which was responsible for the company’s success. Square was first started as a small square-shaped device that plugged into an iOS device’s headphone jack. With an accompanying app, anyone could accept credit cards by using just an iPhone. Today, Square provides small business with digital point of sales registers for taking credit cards with an iPad. Square is also the company behind the person-to-person payment Cash app. 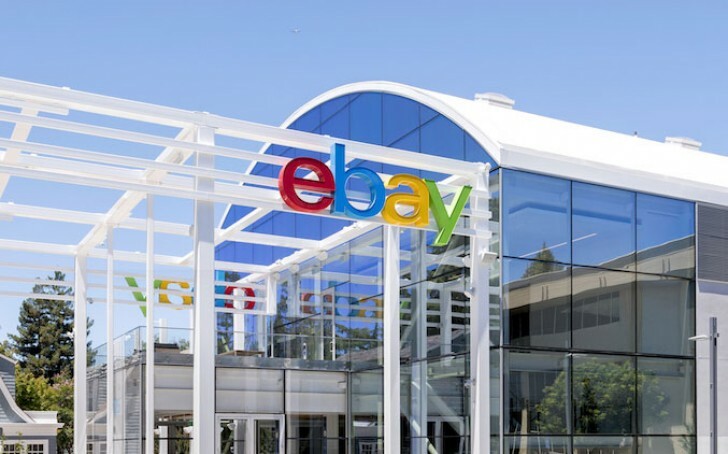 EBay plans to begin offering loans to EBay merchants as soon as September.